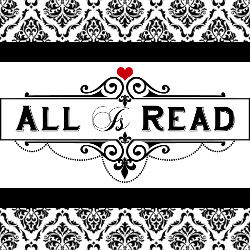 All Is Read : Now Available from International Bestselling author Monica James! One Click TODAY!! Now Available from International Bestselling author Monica James! One Click TODAY!! Oh, my book lords! I love when my mood reading desires gets a little frantic and I am jonesing for a book to grip a hold of me and never let go. Even weeks later. Forgetting You, Forgetting Me was that book I just needed. 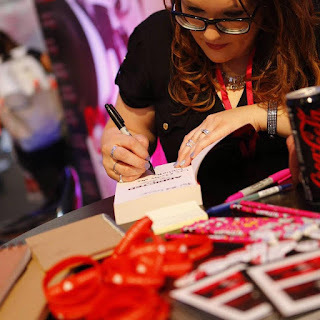 I was in a spectacular book funk and mostly everything I picked up wasn’t holding my interests and I was being super critical of all the words in front of me. THEN, I was lucky enough to receive an early copy of Monica James’ Forgetting You, Forgetting Me and all my feelings of taking a reading break came to a halt. From the very first paragraph I was intrigued. I remember smiling to myself thinking, “FINALLY.” Finally, I have something that’s going to entertain me. Little did I know that I wasn’t only entertained I was downright consumed with this story and wasn’t sure where I was going to be led but I welcomed everything this book slung at me. Forgetting You, Forgetting Me starts off right away, high on emotions and doesn’t stop until the very end, and even after the last page you are still left reeling and in need of more words! Monica James takes her readers into the lives of Lucy and Samuel as they are about to take that leap into coupledom when the most heartbreaking news comes to Lucy that would forever change how she envisioned her life to plan. Instead she is brought through lies and deceit that make her question all she knows. When truths begin to shine through its because of Samuel’s estranged identical twin brother coming back home with the intention of being the savior. Unknowingly to some, he is also the one that will break down all the falsehoods in Lucy’s perfect life. Reshaping everything. Forgetting You, Forgetting Me brings its readers into a triangle where these characters learn just how the fact deep down it’s love that can heal as well as hurt just the same. It’s been weeks since I have finished Forgetting You, Forgetting Me and the words are still fluttering around my head, I’m looking forward to reading what happens next in this story! AND it can’t come soon enough! Monica James in my opinion is one of those authors who knows how to show you the story most vividly with her words and make her readers fall in love with everything she writes.